04 Mart 2019 Pazartesi 13:00 - 3 reads. 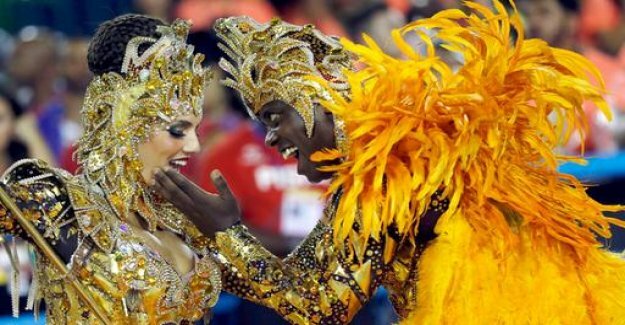 Because of the heavy rain has started in the carnival parade of Samba schools in Rio de Janeiro with a delay. The enthusiasm of the dancers, the musicians and the audience did not diminish. The most beautiful moments.